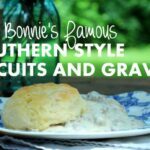 Aunt Bonnie is a Michigan girl turned Southern. 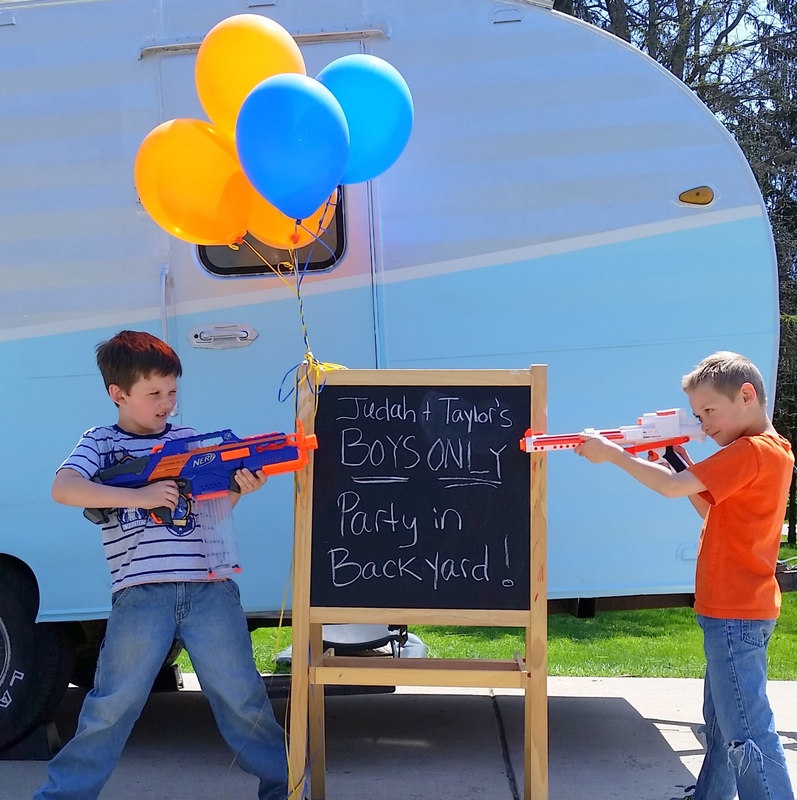 She married her college sweetheart and moved with him to his home state of Alabama. 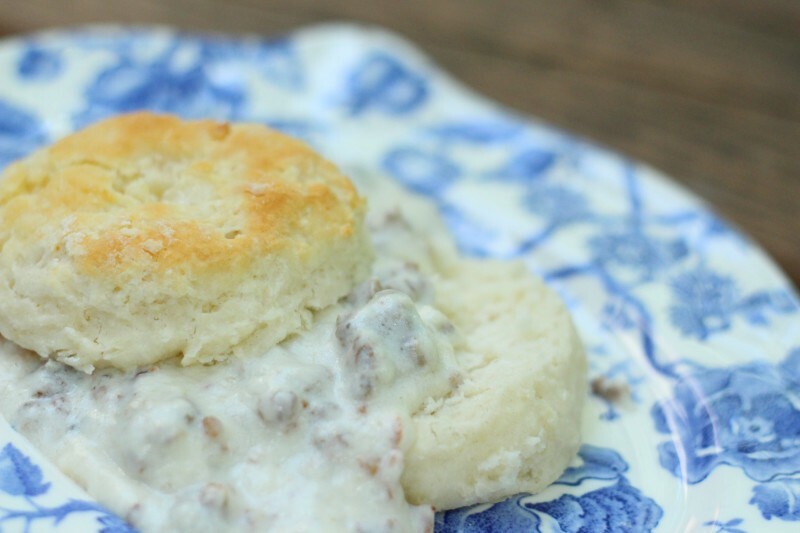 There, she lived in a log cabin, caught rattle snakes, picked up a Southern drawl and mastered the art of Southern cooking! 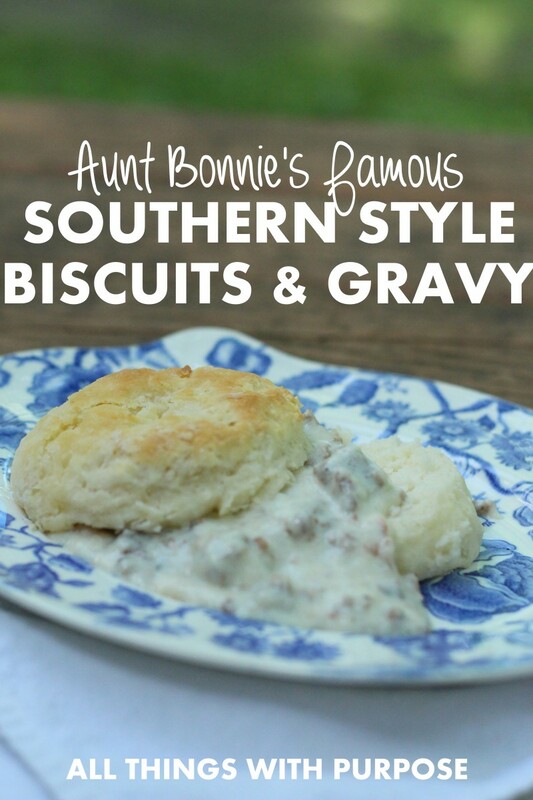 Now, whenever Aunt Bonnie is here for a visit, there is a whole day set aside as “biscuits and gravy day.” During a week long visit that may have several scheduled activities, making and eating biscuits and gravy is an event in it’s self. 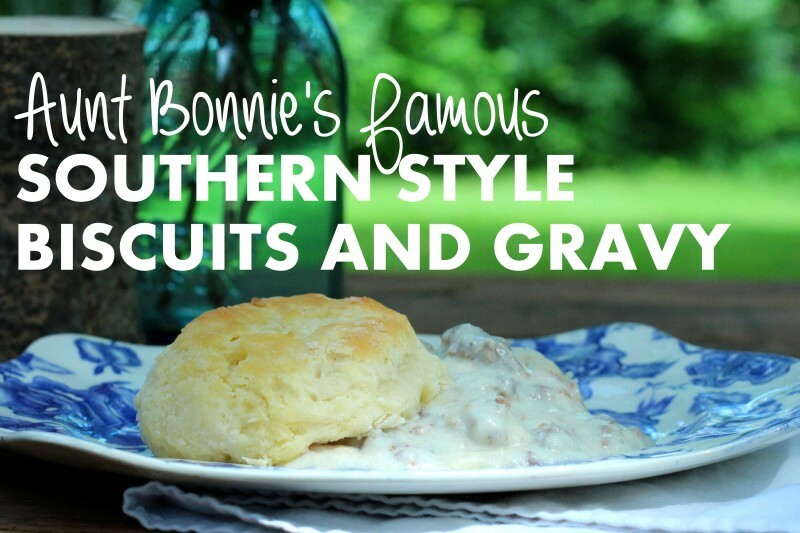 I have watched Aunt Bonnie at work, the past couple times she has visited, hoping to catch the “secret” to her rustic style biscuits. 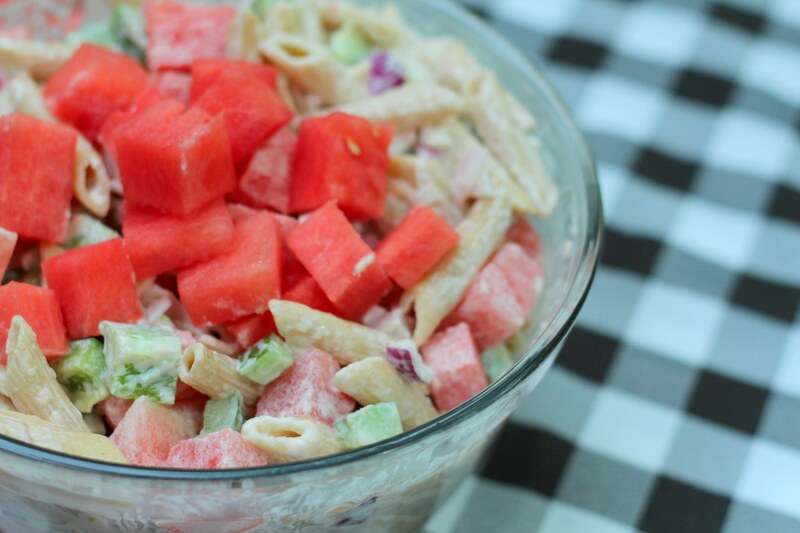 But of course… she doesn’t use a recipe! She did try hard to break it down for me. So, here is the best I can do at explaining her technique. Warning: The word “approximate” is used frequently! Also note: What flour you use makes a big difference. 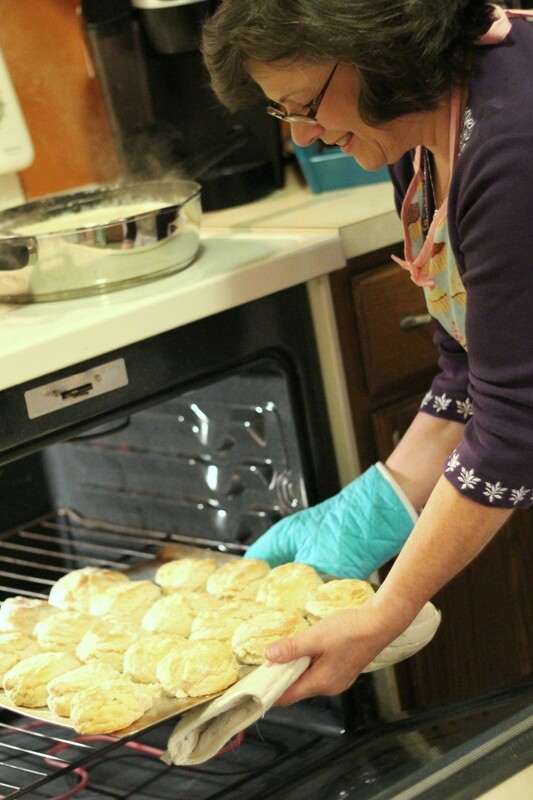 Aunt Bonnie prefers SELF RISING FLOUR and this past time she was in Michigan, the “White Lily” brand flour worked wonderfully! 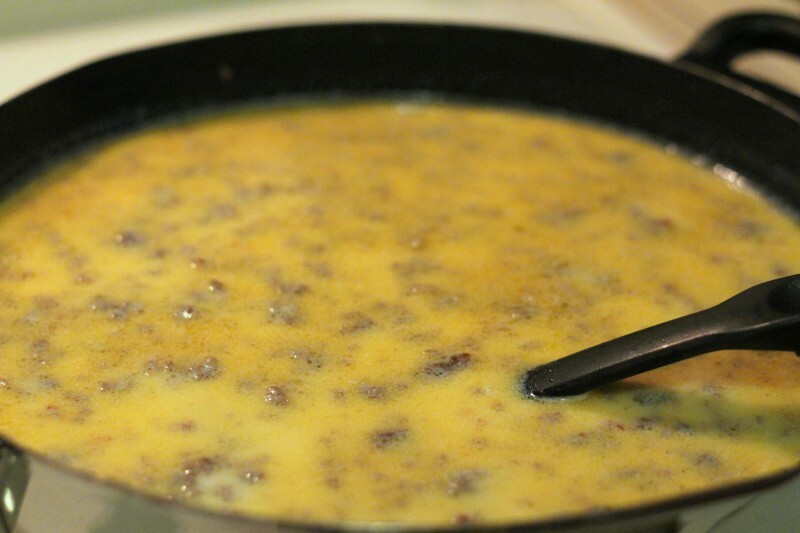 Cook sausage in large skillet. Once sausage is cooked thoroughly, do not drain. Remove from heat and sprinkle with flour (approximately 2 to 4 tablespoons) until sausage is coated well and all the grease has been soaked up by the flour. 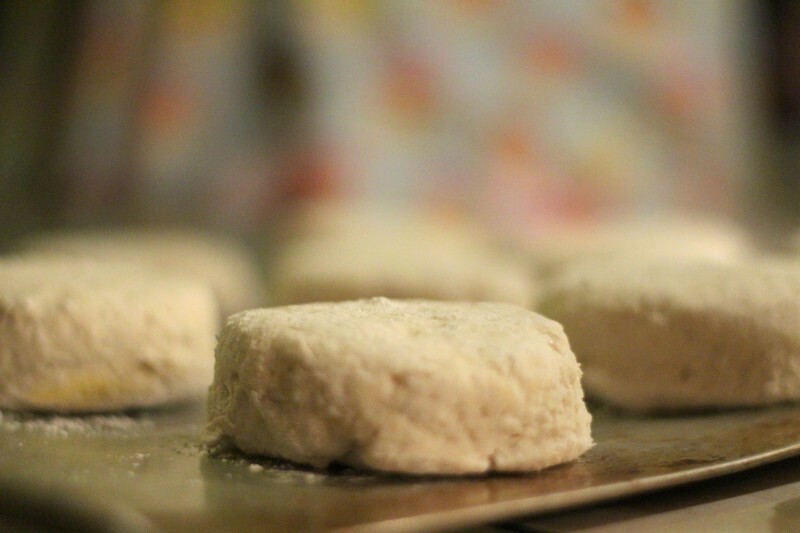 Return to heat and slowly add whole milk (approximately 4 cups depending on desired thickness). Stir constantly and bring to a boil. Milk will thicken! 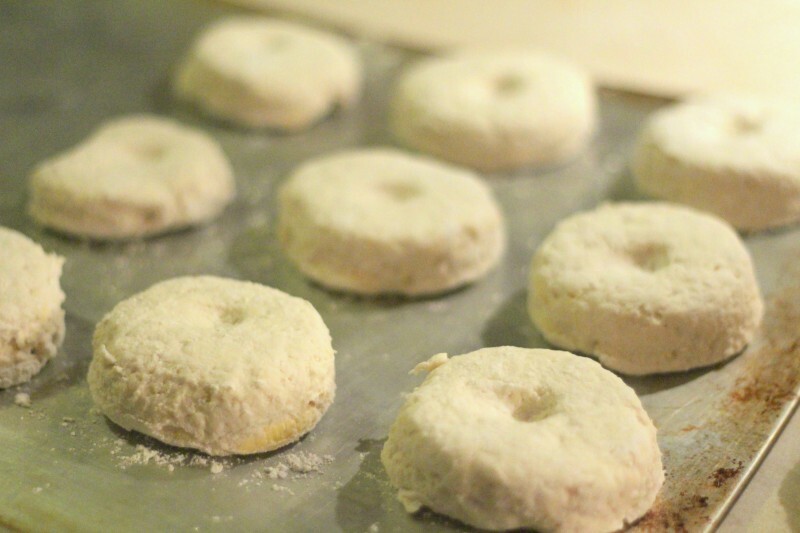 Mix approximately 4 cups self rising flour with approximately 4 tablespoons of Crisco. 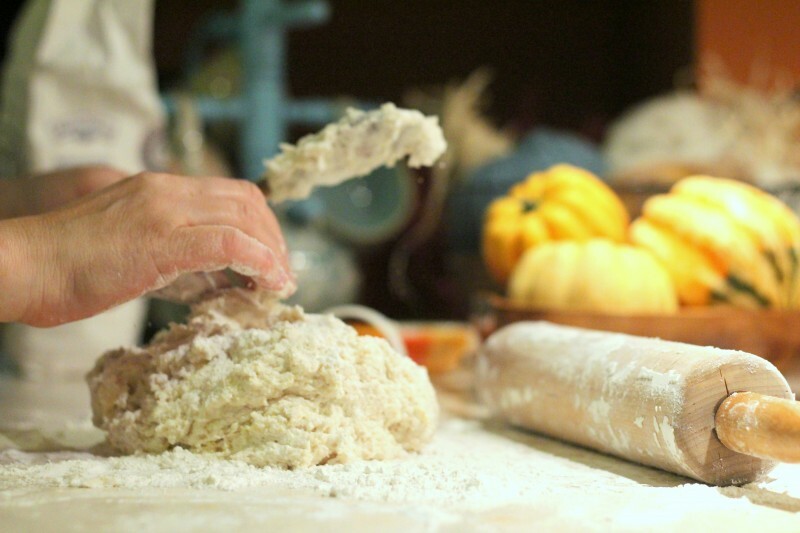 Form a "well" in your dough and pour approximately 1 cup of buttermilk into dough. 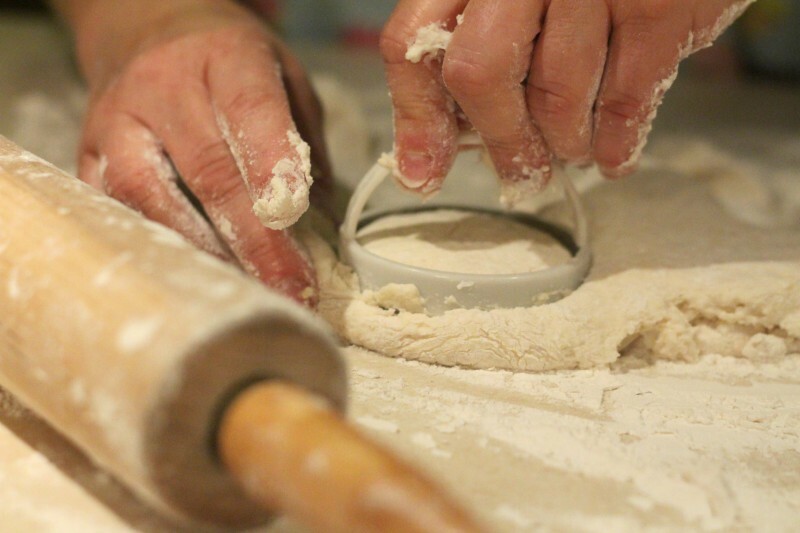 "Better to be too moist than too dry"
Roll out onto floured surface about an inch thick. 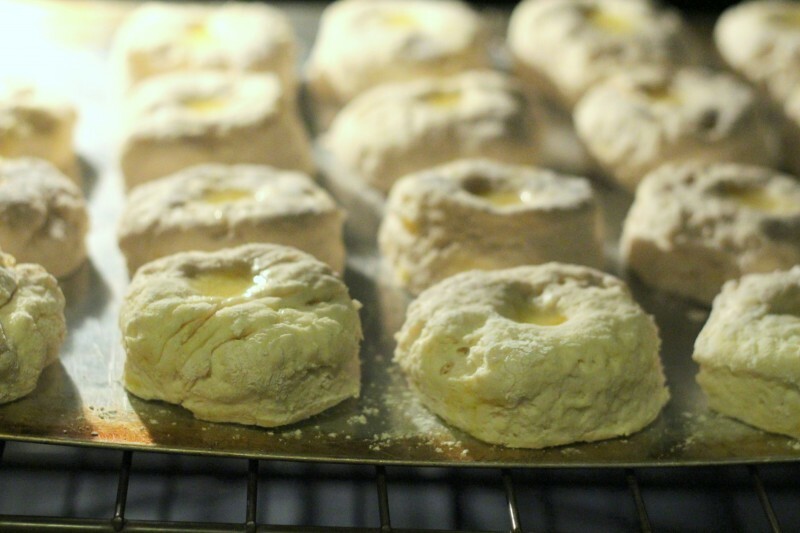 Using a biscuit cutter, cut out biscuits and place them on a cookie sheet. 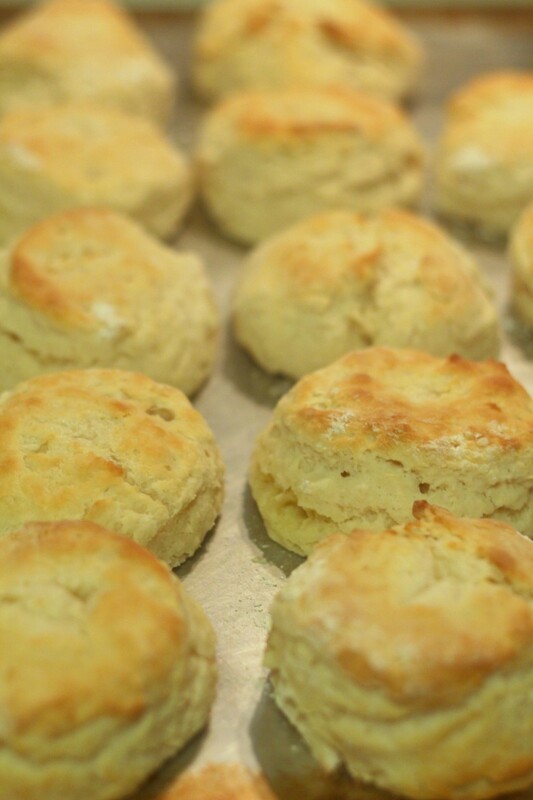 Using your finger or thumb, poke a hole in the top of each biscuit and place a sliver of butter on top. Bake at 450 degrees until golden brown. Do not try to double recipe. Mix ingredients one batch at a time. 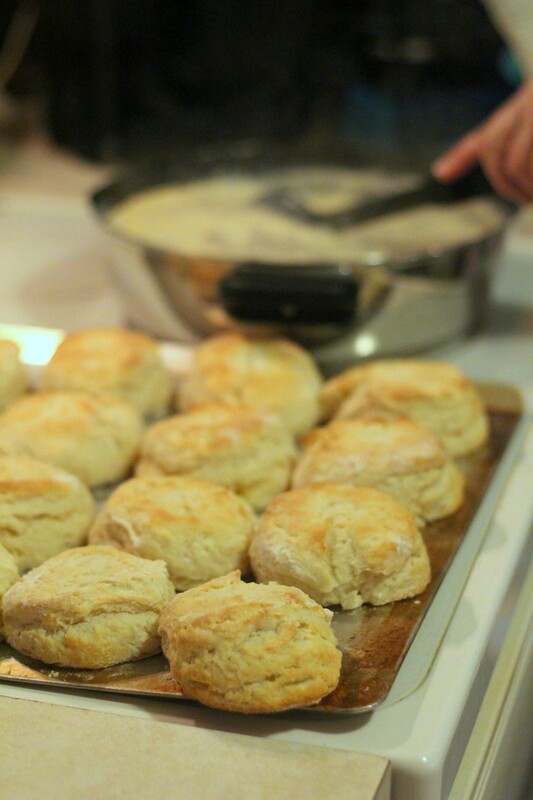 Makes approximately 1 dozen biscuits depending on thickness.